You are at:Home»Announcements»Ukulele Master and Songwriter James Hill to Perform at Uka-PALOOZA! TAMPA, FL (Jan. 10, 2019) – Canadian award-winning Ukulele Slinging Songsmith James Hill will be the featured performer at the Uka-PALOOZA! Florida, a one-day ukulele festival at the Florida State Fair, Feb. 9, 2019. Uka-PALOOZA! 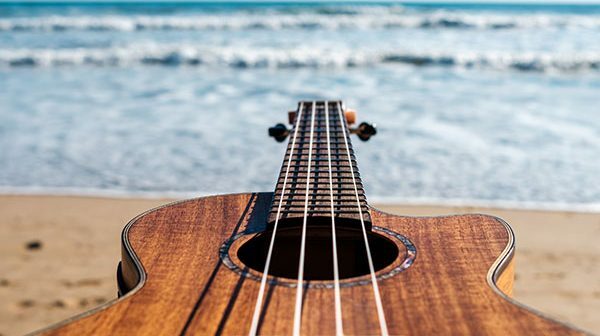 presented by the Florida State Fair Authority and the Tampa Bay Ukulele Society (TBUS), the largest ukulele club in Florida with 2,200 online members, is the first attempt in the state to bring ukulele magic to a mass audience on a grand scale. Opening for James Hill is the local group, The Barnkickers, the wholly unique father-daughter duo, Steve and AmandaLynn Boisen. Hill, a classically trained musician and a legend in the ukulele world, has been recognized for his folksy “roots” rock and Americana approach in his songwriting. He and his wife, Anne Janelle, a cellist and touring partner, won the Canadian Folk Music Award’s Traditional Album of the Year in 2009 for their CD, “True Love Don’t Weep.” His last album, “The Silo,” was nominated for the Juno Award for Roots and Traditional Album of the Year-Solo in 2015. 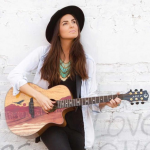 Hill will appear as a solo performer at Uka-PALOOZA!’s Night Concert that starts at 8:30pm. Festival seating starts at 8pm. 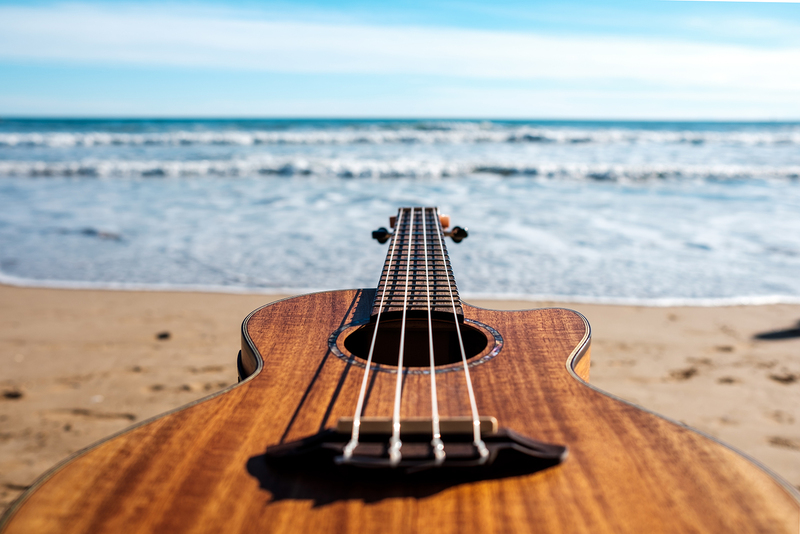 Earlier in in the day the uke master will hold a one-hour “Teach the Teachers” workshop/presentation co-sponsored by TBUS and Luna Guitars, Ukuleles and Percussion. 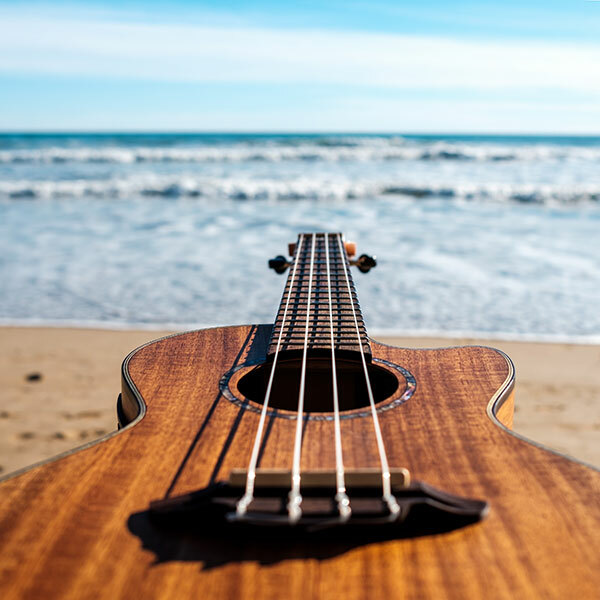 The special class, geared for music teachers, scheduled 2:45-3:45pm, is presented by TBUS as part of its 2019 initiative to introduce the ukulele in Hillsborough, Pinellas and Pasco county classrooms. It is not required for participants to be a teacher, but all registrants must be adults. There is a $20 advance registration workshop fee, $25 at the door if space is available. Fifty loaner ukes will be available. The class is limited to 50 students and requires an admission ticket to the Florida State Fair and Uka-PALOOZA! festival. Hill learned to play the ukulele in a school program developed by J. Chalmer Doane in 1977 and consequently played in the Langley Ukulele Ensemble for more than 10 years. He eventually met with Doane and collaborated with him to create the “Ukulele in the Classroom” program. He has a bachelor of music degree from the University of British Columbia. Hill developed The James Hill Ukulele Initiative, the world’s only certified teacher education program for ukulele, to promote and celebrate “the jumping flea,” (a rough translation for the Hawaiian word “ukulele” pronounced “oo koo lay lay”). In his travels, he has taught his course online and taught workshops and performed throughout Canada, the United States, Europe, Japan, Singapore and New Zealand at many ukulele festivals and gatherings. James Hill plays a variety of custom-made Mike DaSilva ukuleles, a Mya Moe tenor and a Beltona resonator. He lives in Nova Scotia. The opening act, The Barnkickers, the father-daughter duo of Steve and AmandaLynn Boisen will play original music that incorporates touches of tin-pan alley and ragtime along with a contemporary folk and singer-songwriter sound. They’ve performed at music festival and venues around the country and appeared on radio broadcasts and television programs spotlighting their music. Steve and AmandaLynn have also coordinated several fundraising projects designed to benefit children with autism, including an annual music festival and a compilation CD featuring many noted artists including Cars keyboardist Greg Hawkes and 60’s pop star Ian Whitcomb.